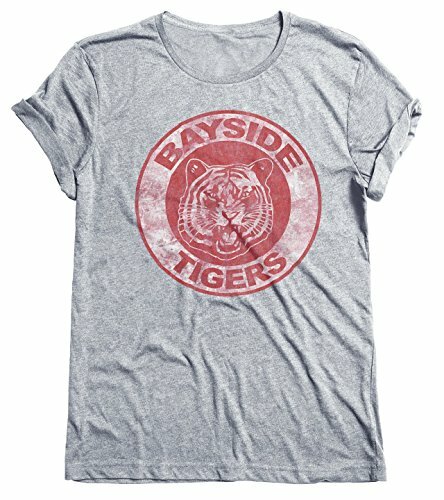 Bayside! The Saved by the Bell Musical Parody! Firstly, the video clip above is entitled "Whatever happened to the cast of Saved By The Bell?" which is pretty interesting. Despite the Californian high school characters in this American sitcom being a World away from the school kids at most British comprehensive schools (this was never going to be a threat to the more realistic Grange Hill), there was still a big UK fan base. This half hour comedy followed a group of six students and originally aired on NBC in the United States from 1989 to 1993. It ran for five seasons with 86 episodes in total. Two TV films were also made, although I can't remember ever seeing them. Perhaps, the most memorable and best-loved character was Samuel "Screech" Powers (played by Dustin Diamond), a loveable nerd with a high-pitched voice - he was certainly the funniest character! 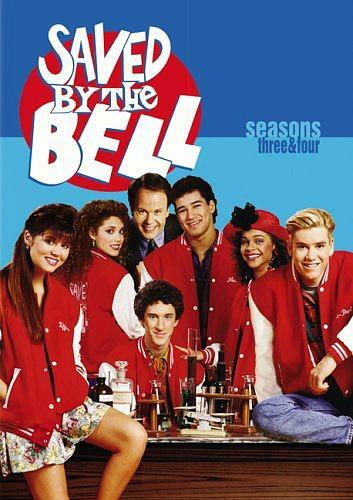 Zack Morris (played by Mark Paul Gosselaar) was the lead character, and was the cool, good-looking one who was always scheming. He made the girls drool and other boys envious. Kelly Kapowski (Tiffani Amber Thiessen) was just the opposite, making the boys drool and other girls envious, and Zack was rather obsessed with her. She was a very stereotypical cheerleader. 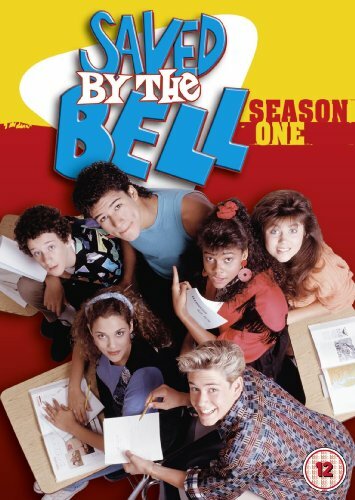 A. C. Slater (Mario Lopez) simply known a Slater was the athletic one (called a jock in the US) and became the star athlete at Bayside High School. Lisa Turtle (Lark Voorhies) was a fashion-obssessed gossip from a wealthy background and, at times, had a bit of a crush on Zack. Jessie Spano (Elizabeth Berkley) was a bit of a crusader. She was a class president and was the smartest girl in the classroom. She lived next door to Zack who would often climb through her bedroom window (via a tree) to converse with her. Richard Belding (Dennis Haskins) was the authoritative principle who had previously been a rebellious hippie at high school during the 60s. Dustin Diamond (Screech) starred in the 2014 film Hamlet A.D.D. as Bernardo. He appeared in Celebrity Big Brother (UK) in 2013 and married in 2009. 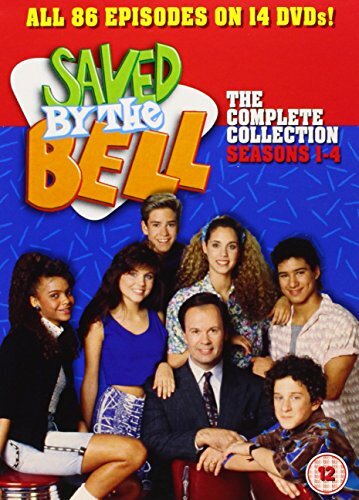 Saved By The Bell: The College Years was a spin-off comedy that lasted for one season and was originally aired between 1993 and 1994. Do I have to mention this dreadful series? Okay, here goes. 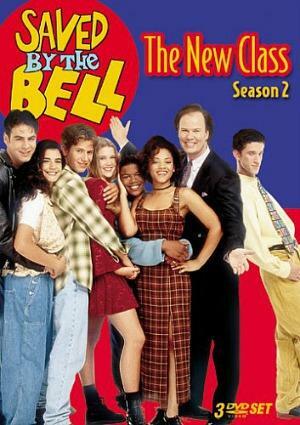 Saved By The Bell: The New Class (1993-2000) featured a whole new set of students (Screech returned for seasons 2-7 as Mr. Belding's assistant) and ran for 7 seasons. However, it was heavily criticised by both fans of the original series and critics. I'll leave it at that! 80s Stars - Where Are They Now?